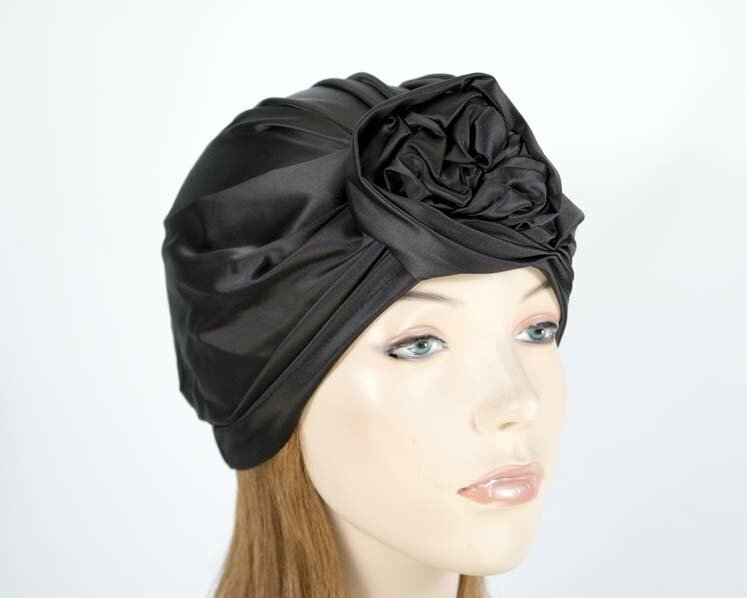 This black turban is made from finest black fabric. It is stretchy to fit any size head. In the unfortunate event you have to go through chemo treatment, this turban will help you look your best.